It's another Christmas Guide Gift post! It's just over a couple of weeks until the big day and if you're anything like me you're still rushing round trying to finish of your shopping! Another one for the ladies today and it is this gorgeous mascara gift set from Lancome. 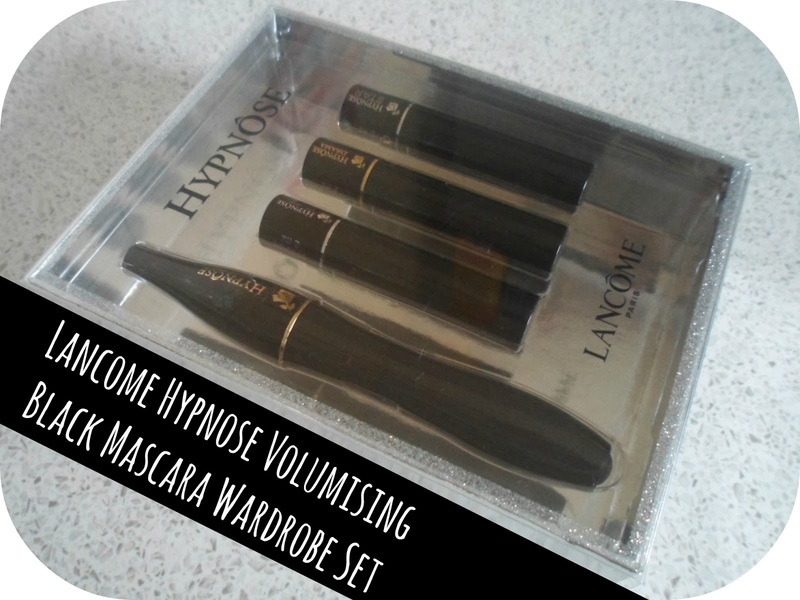 This is the Lancome Hypnose Volumising Black Mascara Wardrobe Set. A fabulous mascara set exclusively to Boots and boots.com. This particular gift stood out to me mainly because of the price. The set consists of 4 products. 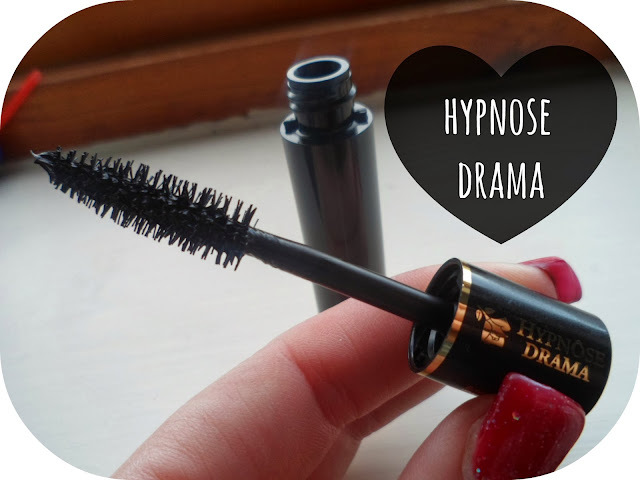 1 full sized mascara and 3 mini mascaras - all for just £22 (worth £44) and seeing as the usual price for the Hypnose mascara on it's own is £22 , it is a total steal! 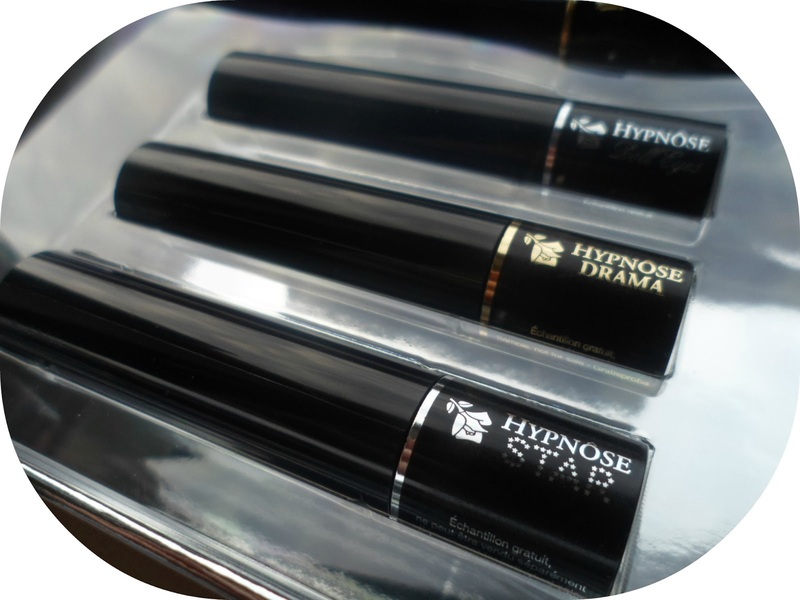 Not only do you get a high quality full-sized mascara to add to your day-to-day make-up routine you also get 3 great minis to try and test - a fantastic way to find a new favourite! Try out all 4 mascaras without a silly price tag - that way you can then re-purchase your favourite in full-size knowing that you will love love love it! I cannot wait to start using this set and mixing up my mascaras each day - all the brushes look so different, I'm looking forward to seeing all the different effects and looks I can create aswell as hopefully finding a new holy grail mascara! 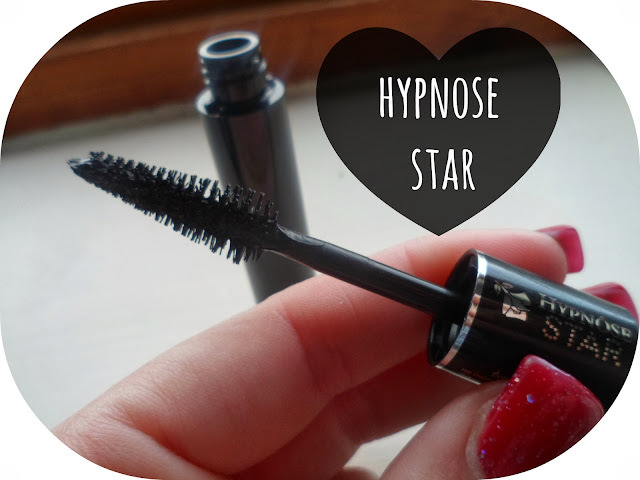 Have any of your tried any of these mascaras before? I always get excited about trying out new high-end make-up. This is such an amazing deal! I wish we had something like this in the US. 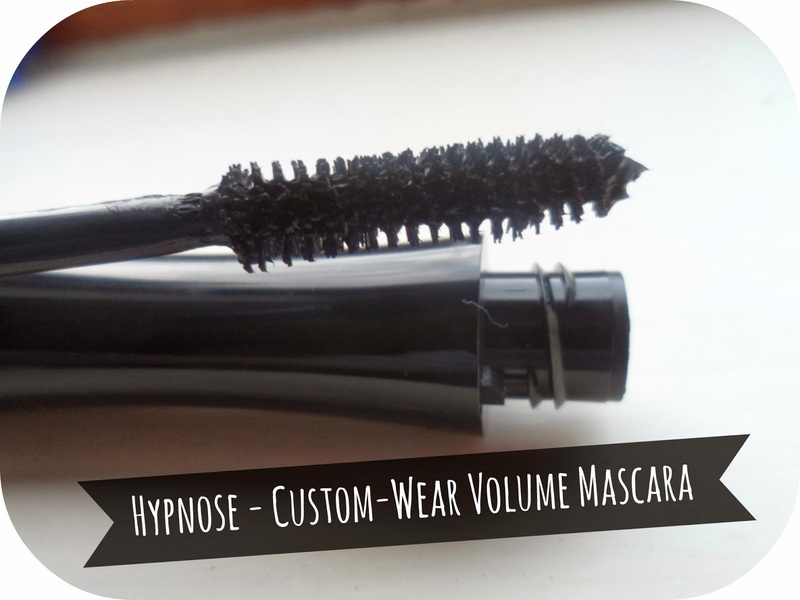 Lancome mascaras are usually the only ones I use because they're so amazing! 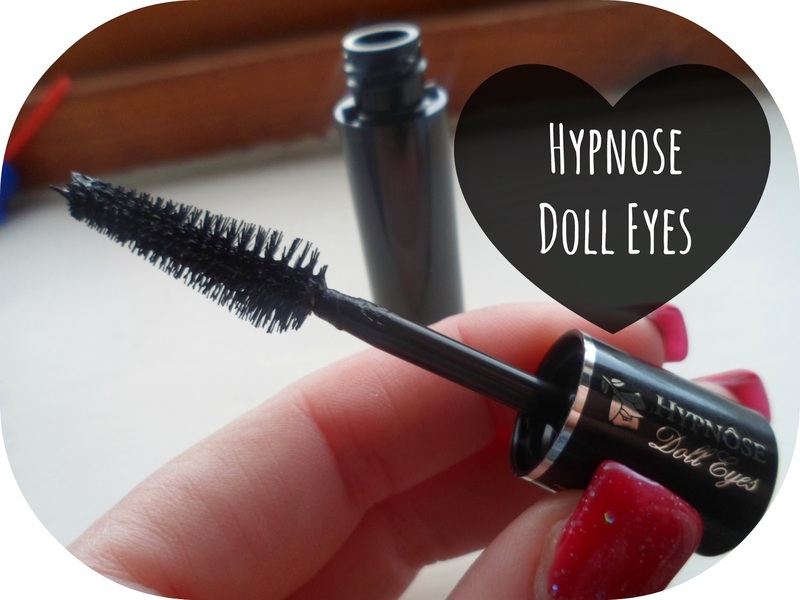 I think hypnose is my all-time favorite but I've been using the doll lashes one lately and have been really loving it! This looks amazing, want to treat myself to this now!